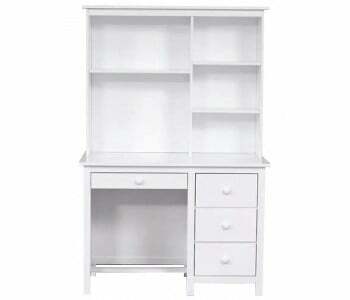 study desk & bookcases Looking for a quality desk for work and study? 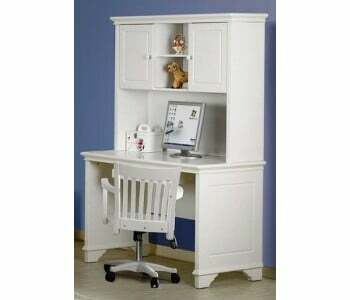 A study desk can fit seamlessly with your existing living spaces without hindering the look and appeal of your room. Added shelves can help de-clutter your room and make for a tidy and clean working environment. Browse our range below. Looking for a quality desk for work and study? 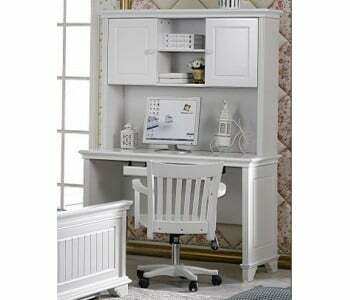 A study desk can fit seamlessly with your existing living spaces without hindering the look and appeal of your room. Added shelves can help de-clutter your room and make for a tidy and clean working environment. Browse our range below.